Rebecca has a strong track record in award winning residential, mixed use and commercial projects. Designing state of the art education and care facilities is her forte. She jointly manages the Leeds office overseeing a string of exciting design projects within the education, commercial and residential sectors. In her spare time Rebecca enjoys domestic DIY projects, dining out (and drinking wine) and global travel. 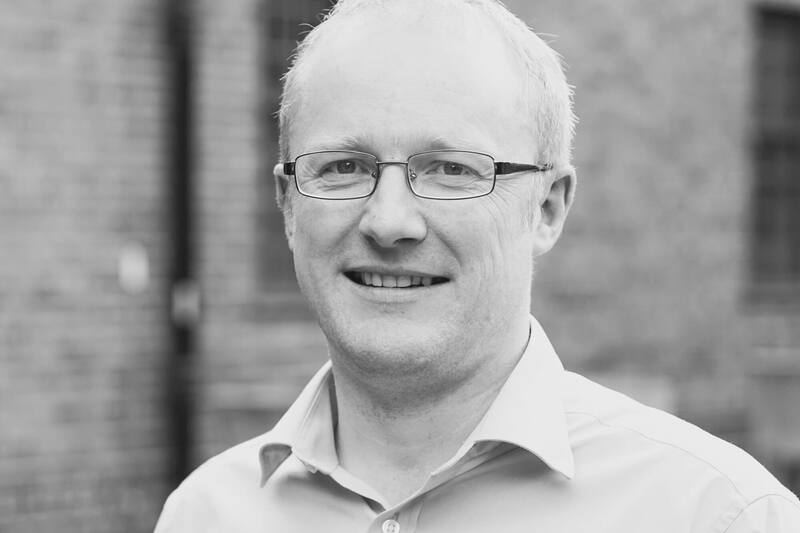 A Chartered Engineer, Neil heads up the Project Management department and plays a pivotal role in numerous industrial, commercial, residential and retail developments for various private sector clients across the UK. Neil has a young family and one way he spends his spare time is coaching the local u9’s football team of which Oliver, his son is a member. 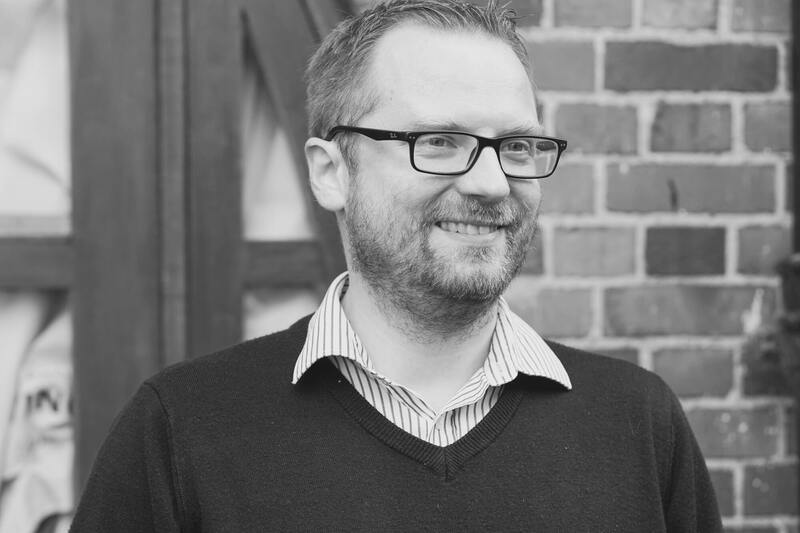 Paul is an excellent creative conceptual designer and has developed a range of award-winning projects, particularly in relation to sports, HFE and university buildings. Paul’s interests include running and football (more watching these days) and he is a lifelong supporter of Rotherham United FC. He is Vice-chair of ‘Level’, a charitable arts organisation for learning disabled people. 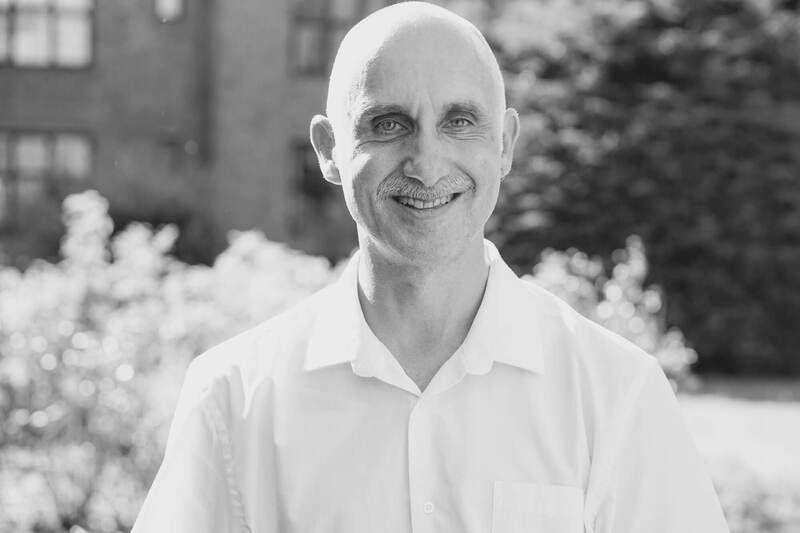 Alex is a Chartered Civil Engineer and leads the civils team in its broad range of activities - from roads and drainage designs, flood and ground risk assessments to brownfield remediation and some of the practice’s more unusual projects. He is Chair of the Midland Railway Trust, which operates a museum and heritage railway in Derbyshire, and when not involved in that or supporting his children’s activities can be found on the hills of Snowdonia or the Lakes. Stuart manages the Structural Engineering department and has a keen interest in the design of buildings, and helping to turn architectural concepts into physical reality. His leisure interests include listening to music and playing guitar, watching Formula 1 racing, cooking spicy food, skiing and raising two teenage sons. Chris has a strong belief in the value of excellent design in the buildings that we create and his career has been built around that principle. 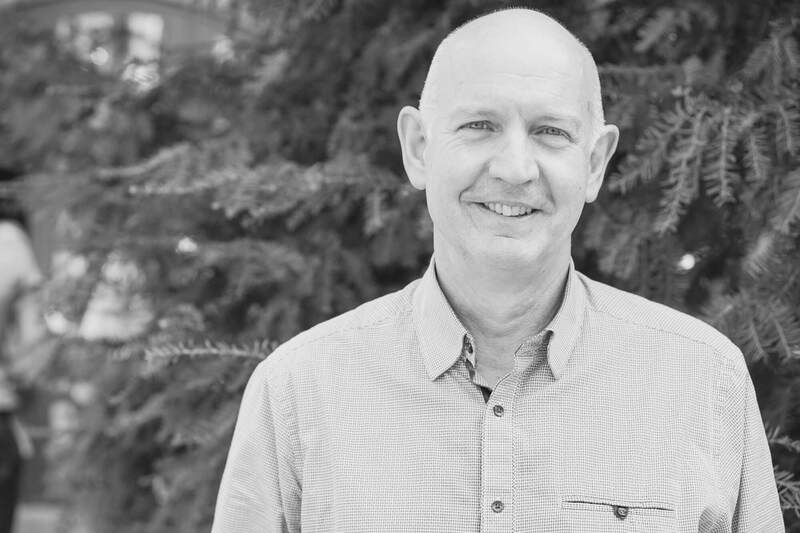 As a chartered architect and qualified project manager he delivers projects of all types, with a strong track record in leisure, education and commercial projects and is an accomplished team leader. Away from the office he is a keen mountain walker and architectural photographer. In her role as Practice Manager, Teresa is responsible for the efficient, effective and safe management of the Practice and its finances. Outside of work Teresa enjoys hill walking, exploring the countryside, entertaining and reading. 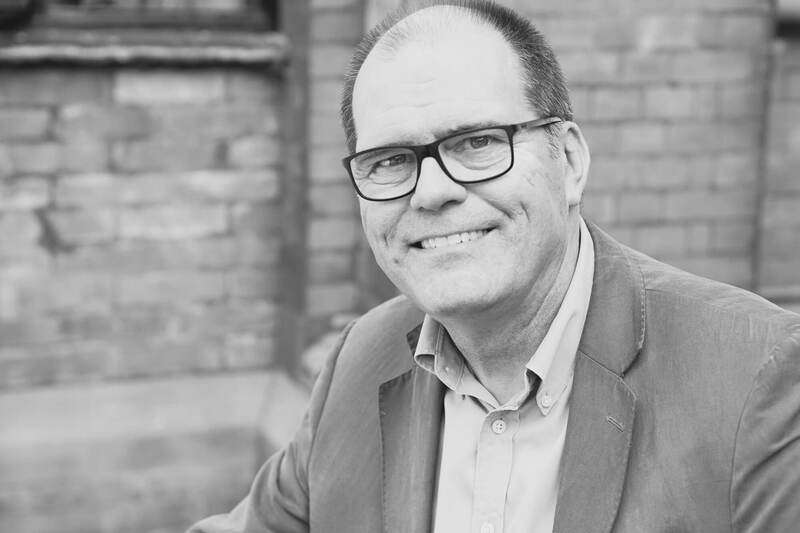 Peter has a keen interest in the design of buildings and has been involved in all types and sizes of projects, and helping to turn architectural concepts into physical reality. His leisure interests include listening to music, watching Formula 1 racing and British Touring Cars and going to the Gym. 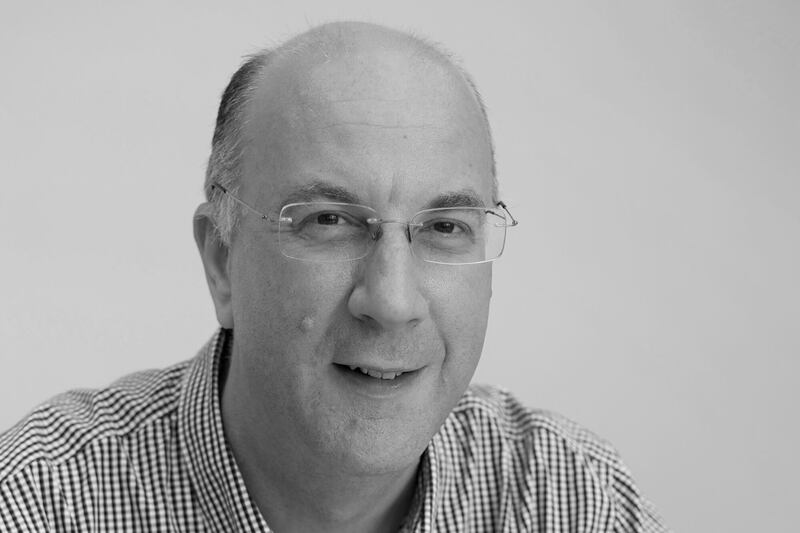 Steve has been involved in a variety of different projects and sectors. He particularly enjoys the challenges of refurbishment and heritage works projects. He has been involved in a number of award winning projects including the Malt Cross (RICS National Award) and Pleasley Colliery (English Heritage Angel Award). Outside of work he enjoys mountain biking, motorcycling and family life, although not necessarily in that order! 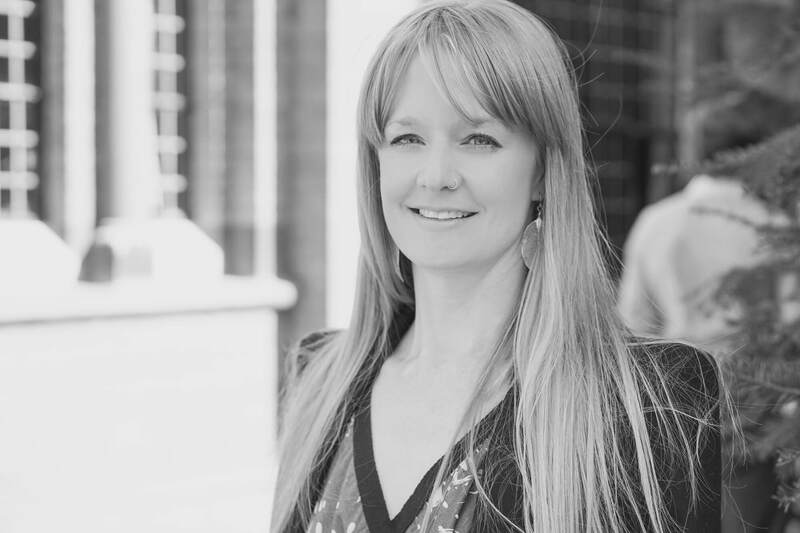 Lucy is an architect partner based in the Leeds office with a background in residential and environmental design. She brings innovation and insight to the design process and a keen eye for detail, focusing on an excellent client experience enriched by a fresh and exciting approach. 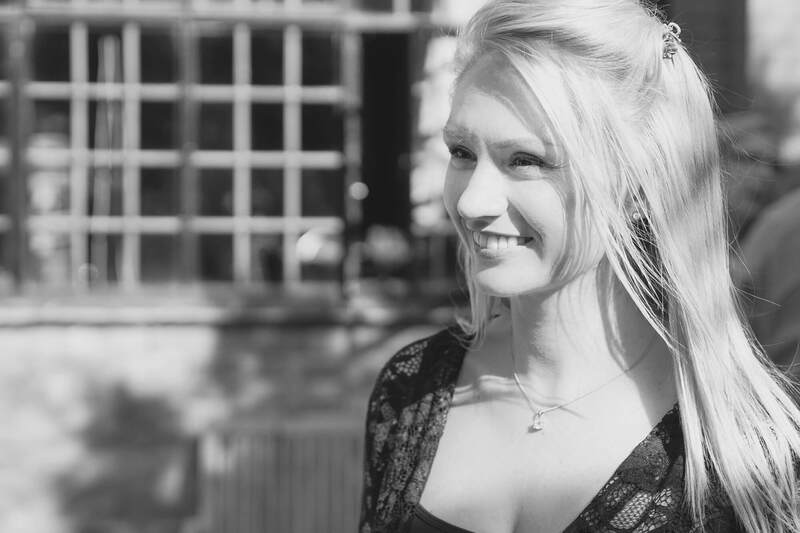 Lucy also sits on the committee for the York Design Awards, is co-chair of the York Architectural Association, a regular yogi and passionately avoids the use of disposable plastics. A Senior Structural Technician, Andrew undertakes structural design, 3D modelling using Autodesk Revit and RC detailing. He works to BIM level 2 and is part of the Practice’s IT and BIM management team. Married with two young children, Andrew enjoys skiing and camping holidays. He also sails his own dinghy, is a keen squash player and enjoys DIY projects at home, particularly home extensions! 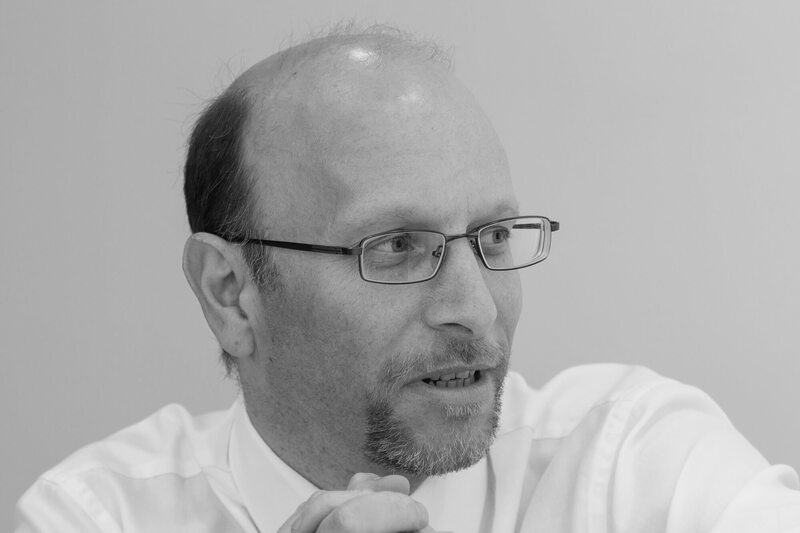 Paul has significant experience with roads, drainage and general civils projects. He is also the Quality Manager for the Newark Engineers’ Department. Out of work Paul is a member of the Newark Hockey Club, being a qualified coach for the junior section of the club. 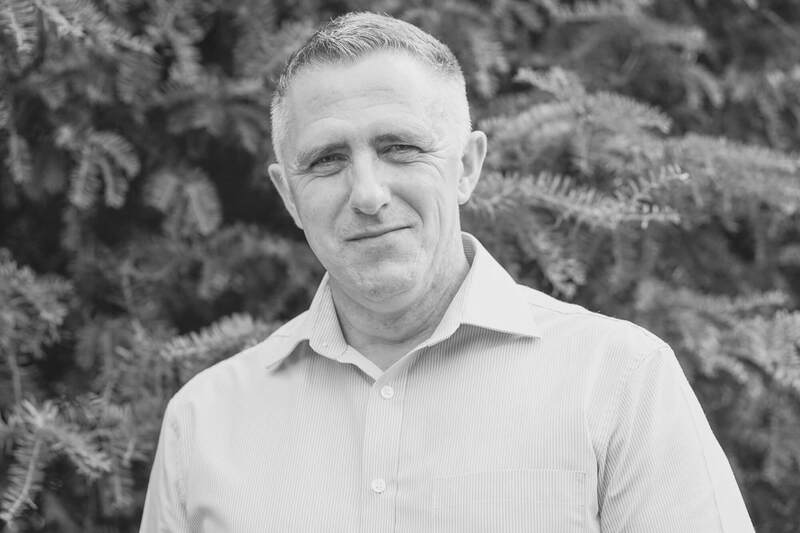 Darren possesses a wealth of knowledge in construction having worked in various trade and management roles over the last 30 years. 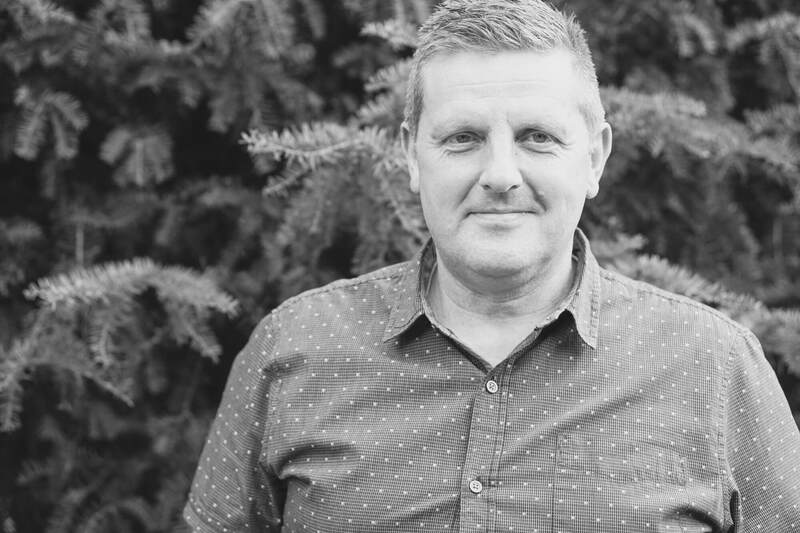 He joined us in 2001 and has undertaken CDM Consultancy and Clerk of Works services for the last 16 years within the residential, industrial, commercial, leisure, education and heritage sectors. Outside of work Darren’s interests include property restoration, golf and watching football. 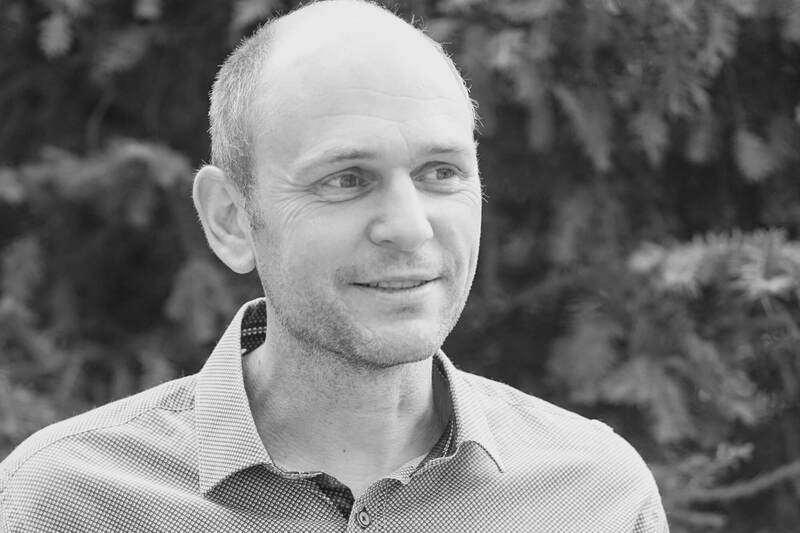 Ben is an architectural technologist with over twenty years CAD experience. 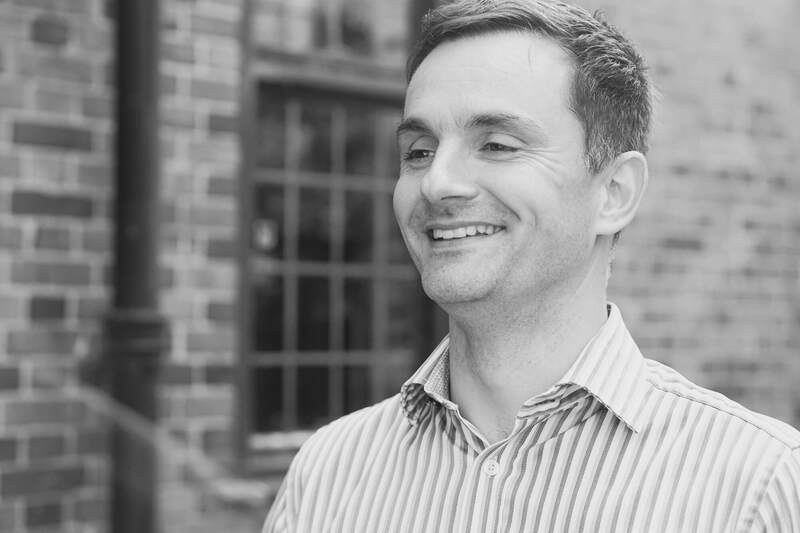 Ben has expanded his knowledge into the world of Building Information Modelling and is now the Practice’s BIM Manager. He coordinates projects that require workflows up to BIM level 2 and contributes to industry-wide conferences as both attendee and speaker. Outside of work Ben enjoys walks in the countryside with his two dogs Ralph and Rosie, and also renovating the house he and his wife share. 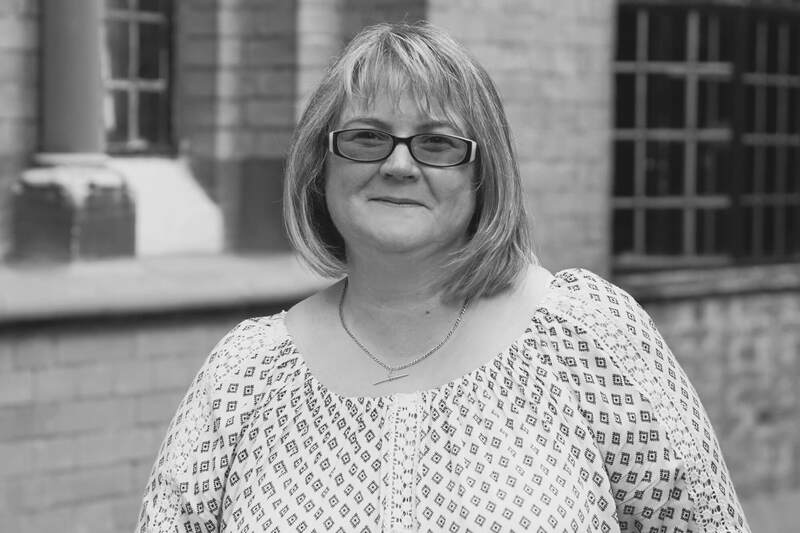 Karen has worked for the practice for 21 years and has worked on a vast range of projects, including schools, leisure centres and office accommodation. 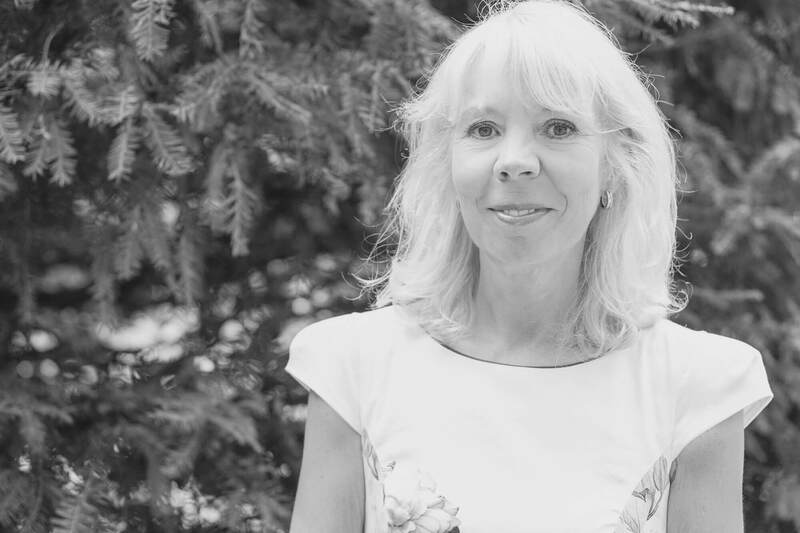 Karen works closely within the Practice to deliver projects through from concept to completion and enjoys the challenge of bringing together complex schemes. Out of the office Karen enjoys drawing and painting. 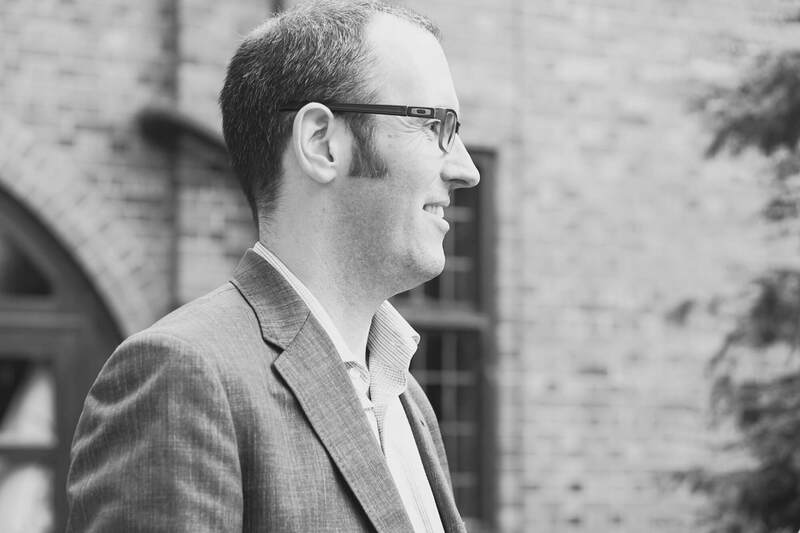 Stuart is the practice IT manager, project manager, architectural technician and accredited EPC assessor. He has worked on a broad range of projects including commercial, industrial, leisure, residential, education, health and defence. Pink Floyd, Christmas cake, old churches and a good walk in them there hills are his favourite things!! Also doing a weekly online beer tasting! 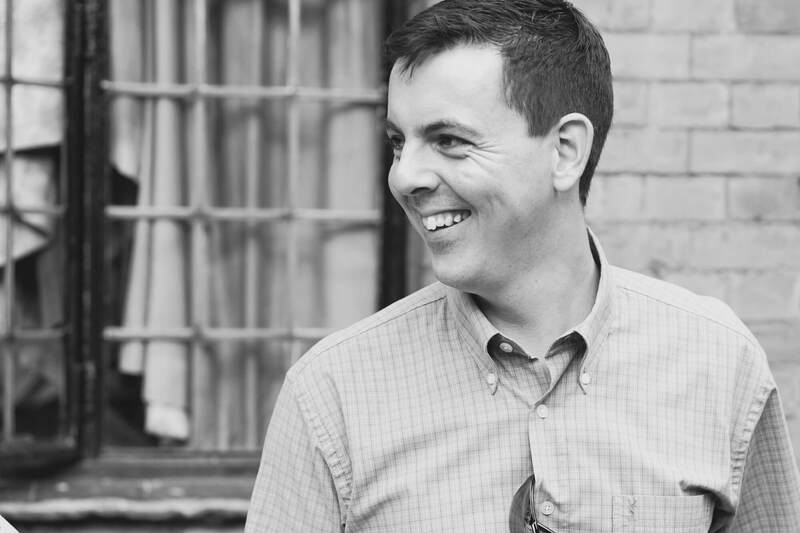 Jonathan is responsible for the architectural design management of a portfolio of projects being run from the Newark office. He has considerable expertise in the design of building envelopes and in the design and construction of swimming pools and leisure centres. He is a very keen cyclist, having twice completed the Coast to Coast and London to Brighton races. He can also be seen in the Great Notts Bike ride every year. Other interests include photography and travel.